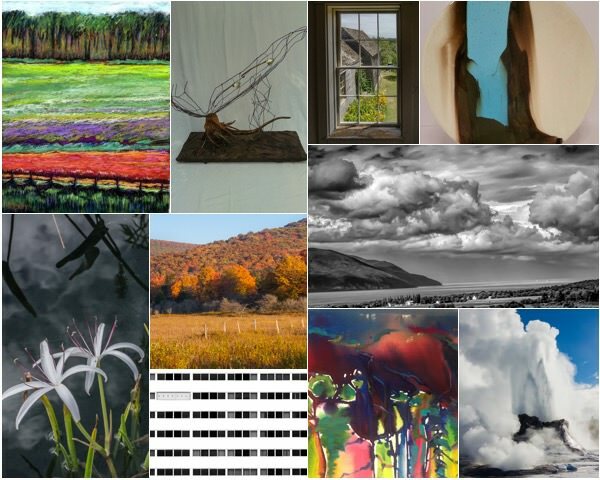 The Berkeley Arts Council in Martinsburg, West Virginia announces the Sixth Annual Eastern West Virginia Juried Exhibit, to be displayed in the Berkeley Art Works Gallery, 116 North Queen Street in Martinsburg, WV. The exhibition will be on display September 5 – October 6, 2018. The Juror for the exhibit is Gary P. Bergel, a multidisciplinary artist, adjunct professor, and curator at Blue Ridge Community and Technical College. Bergel has owned and operated galleries in Wisconsin, Michigan, and Virginia. His works are in private and public collections, and have been accepted into and won awards in many national and regional competitions. For the full prospectus and online entry system please visit https://berkeleyartswv.org/call-for-ewv6/.